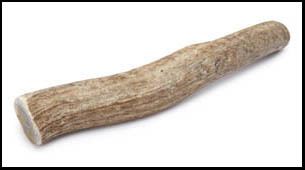 Our hardest and most durable bone. 100% USA natural deer antler. Odor free. Stain free. Antlers are a great source of calcium, phosphorous and many more beneficial nutrients. The antlers hard surface helps clean dog's teeth. These antlers are never treated with any chemicals. We only sell sheds, the deer are never injured. Made for tough chewers. High in protein. Easily digestible. Help to keep teeth clean and healthy. 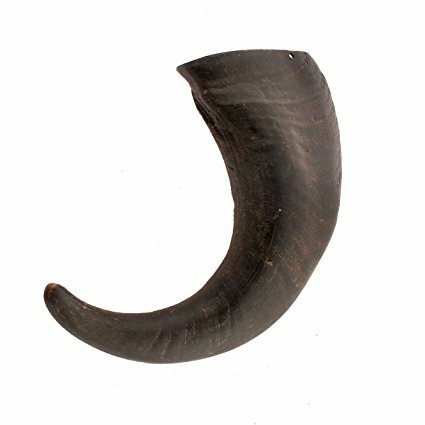 All natural 100% grass-fed water buffalo horn.